Price has not increased on the new 650 models. No official statement from the company has been released on the reason. There is no mechanical change or any new models reported. 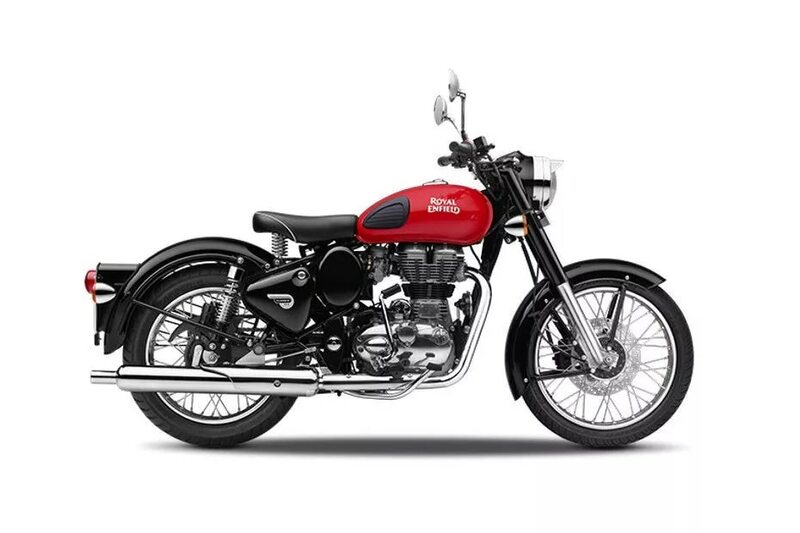 After speaking to a couple of Royal Enfield dealers, it has come to our notice that the bikemaker has increased the prices of nearly all of its models barring the new 650 twins. The company is mum on the matter and has not revealed the reason for this hike. Just for comparison’s sake, earlier the Classic 350 Redditch ABS edition was on sale for Rs 1,51,793 and now it has gone up to Rs 1,53,245. The Himalayan Sleet ABS used to retail for Rs 1,80,760 but now it is for Rs 1,82,125.